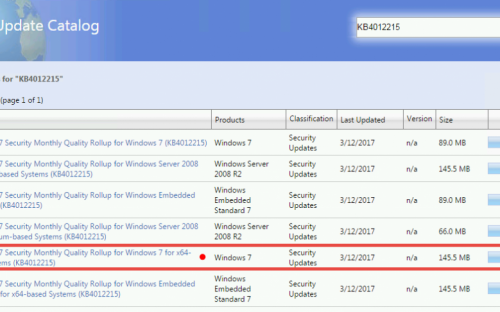 The first step in protecting any computer against WannaCry, Uiwix and other ransomware campaigns is to apply the critical patch that Microsoft released in March 2017 (Microsoft Security Bulletin MS17-010). In order to counteract the limit the widespread threat that WannaCry and Uiwix are posing, Microsoft released new Security Updates packages so that all systems will be protected against the exploit, including unsupported systems, such as Windows XP or Windows Vista. 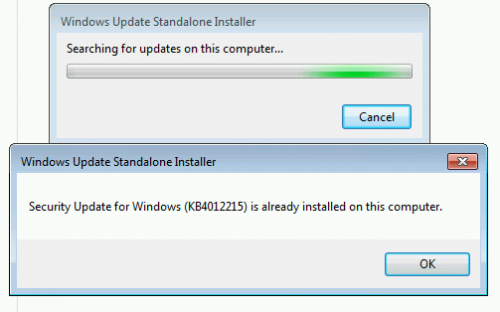 We’ve chosen to illustrate each step by using the update for Windows 7, since it’s the operating system with the highest number of users at the moment. Go to the Microsoft Security bulletin where you’ll find links to all the links for the security update packages. Scroll down to the operating system that you are using. In our example, it was Windows 7 64bits. Click on the package you need. 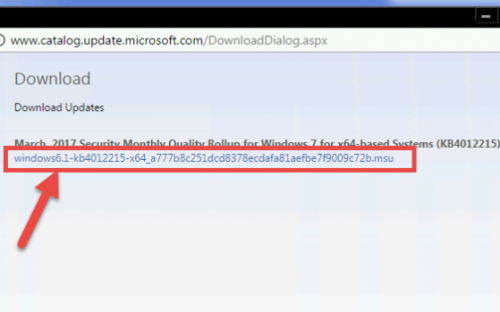 In our example, we used Windows 7 for x64-based Systems Service Pack 1 (4012215) Monthly Rollup. Make sure it’s the Monthly Rollup link that you choose! A new window will open. 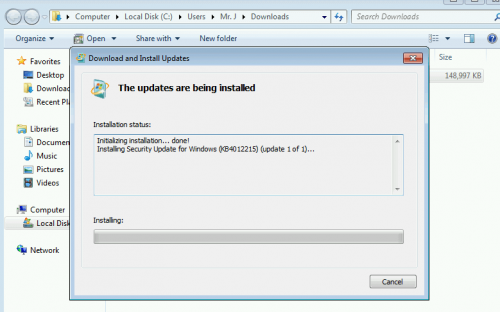 Select the update for the windows version that you have and press Download. After the download is complete, run it as you would run any other setup. At the end of the installation it will ask you to restart the computer. Restart it. 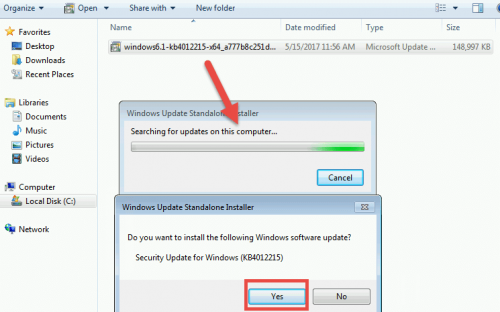 To check if the installation was successful, you can go to Control Panel > Windows Updates > View update History (on the left side) and see if the Security Update for Windows is installed. 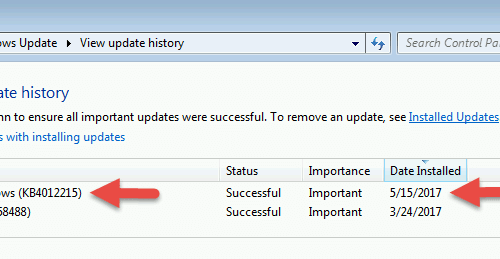 It should have the current date in the Date Installed column. If the update has already been applied or installed, then you will receive a message informing you about it. Also, make sure you follow the security alerts for WannaCry ransomware attacks and the Uiwix ransomware threat. We will keep these alerts updated at all times. A few hundred years ago, Hansel and Gretel were living in a German land struck by famine. Their stepmother despised the two children, and used the famine to manipulate their father to abandon them in the woods, claiming there were too many mouths to feed. Hansel learned of her plan, and used breadcrumbs to leave a trail on the road. After they were abandoned in the wood, Hansel and Gretel simply needed to follow the breadcrumb trail to find their way back home.